Not stopping at just this, he went further and also paid off loans of 2084 farmers in Muzaffarpur, Bihar. 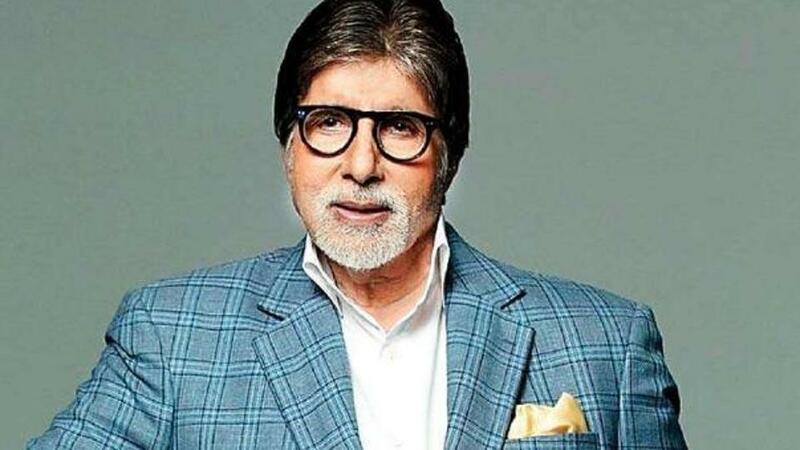 Making another effort, he made a donation of 10 lakh rupees to each family of the 50 Martyrs who sacrificed their lives in the terror attack in Jammu and Kashmir’s Pulwama district. 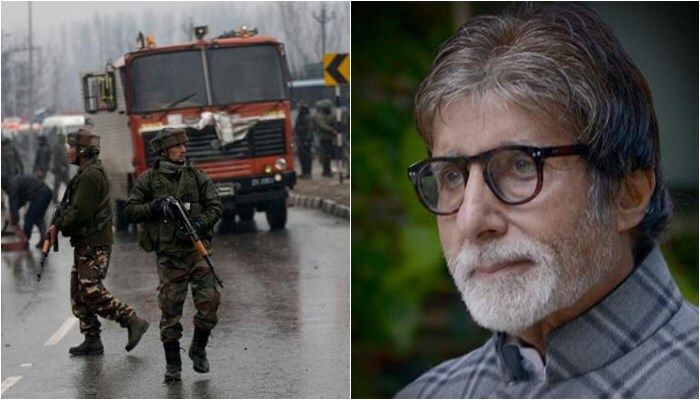 To ensure that he does his job with perfection he has asked the Government of India for the address and contact details of the families of the Pulwama brave heart martyrs to directly give the funds. All these 3 efforts are a true contribution towards making India a great nation. On the professional front, his latest release is minting money on the cash registers. 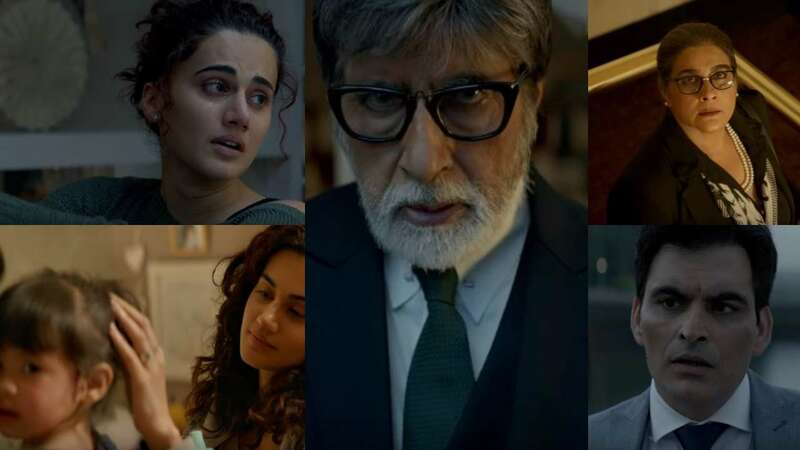 Badla that was released on 8th March 2019 has made a global business of 101.5 crore INR. Taking a small hit on the financial front when Akshay Kumar starrer Kesari hit the theatres, it did not give up easily and stood strong. 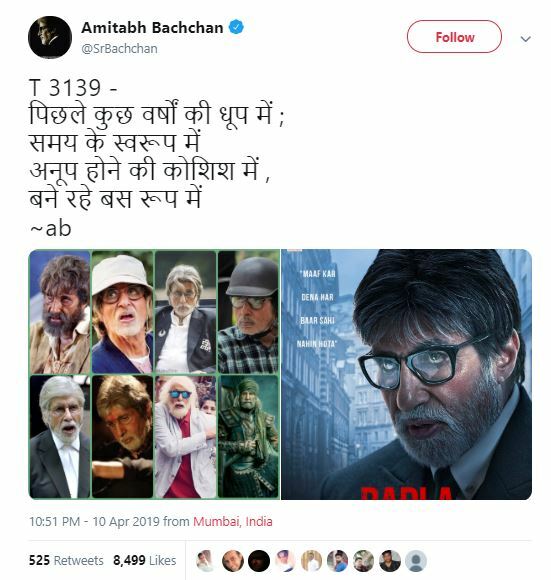 Made with a budget of 10 Crore INR, it was a blockbuster.